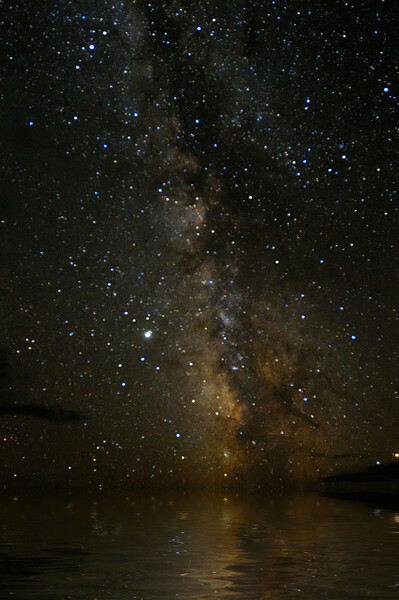 This is what the Milky Way looks like to the west with virtually no light pollution, flippin' insane! It turns out this area in SE Oregon near Steen's Mountain has one of the darkest night skies in the lower 48. And sure enough, I've never seen the Milky Way glow to the naked eye like it did that night with no moon in the sky.